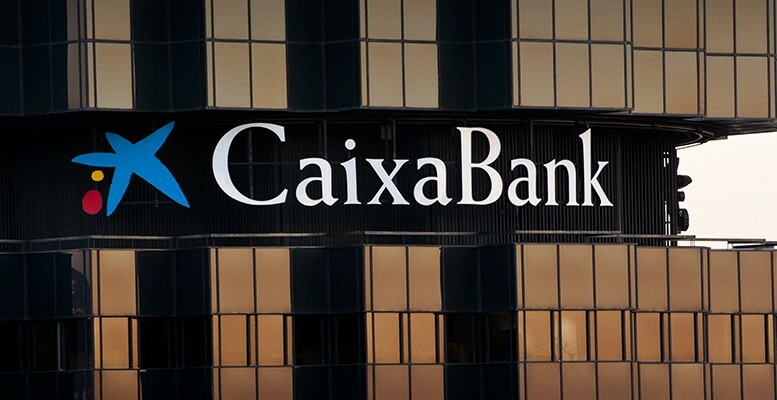 Caixabank is conscious of the fact that the Spanish market is running out of steam and that the future lies in having a strong presence abroad, like its two bigger Spanish rivals (Santander and BBVA). So, once again, it is using all it has in its power to relaunch its initiative to fully acquire Banco Portugues de Investimento (BP), in which it currently holds 44%. It also announced three dividends for 2016. The Catalan lender’s offensive comes at a time when the Portuguese press is voicing the possibility that the government could implement political measures to eliminate the cap on voting rights in BPI to 20%. This could pave the way for Caixabank, lead by Chairman Isidro Faine, as the rights of the opposing party, Isabel Dos Santos, the BPI shareholder who is most critical of the operation, would be reduced. Dos Santos holds 21%. As with almost everything, the problem here is the price. If Caixabank raises its offer for Dos Santos’ stake (and, as result, the price of its bid for the remaining shares in BPI), it could put the value creation element of the transaction at risk. 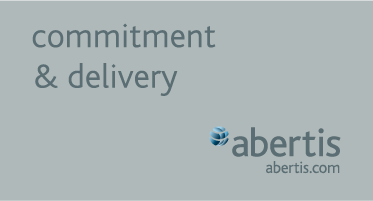 That said, the strategic component of the deal gives it additional added value. When Caixabank tried to get its hands on the majority of BPI’s capital via a takeover bid mid-last year, it was a resounding failure, due to the strong resistance from the Portuguese families Dos Santos and Violas Ferreira. Both have substantial interests in Banco de Fomento Angola (BFA), a bank where the level of risk was, and still is, very high. 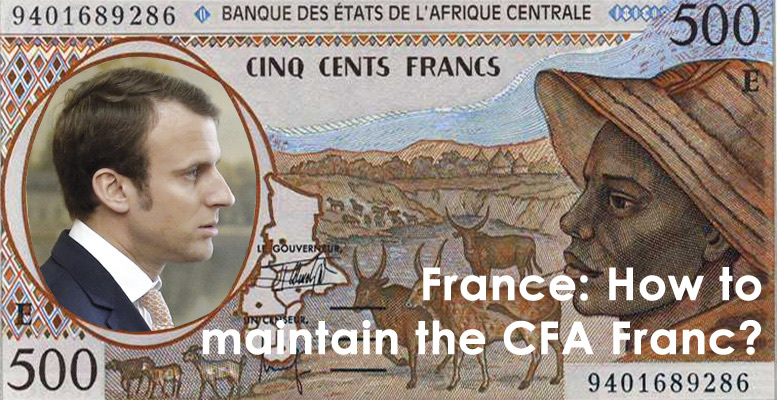 BPI has a stake in BFA. The Portuguese option is currently Caixabank’s only path to international expansion, after selling its 20% stake in Boursorama to Societe Generale last year.